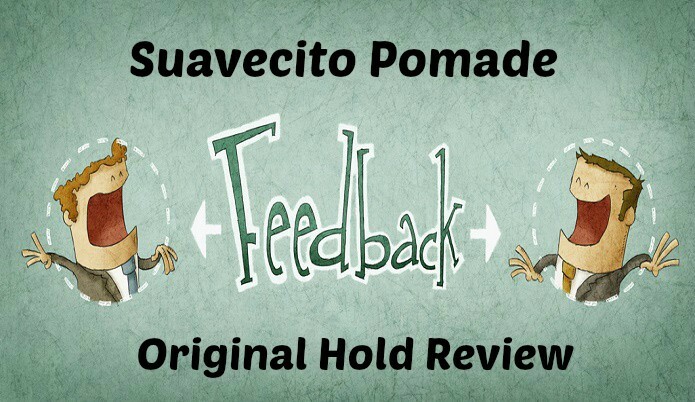 In this post I will bring you my thoughts on the original hold pomade by Suavecito! Now before we even begin if you are unsure what pomade is or what type of hair styles you use it for then head over to this article to see a little bit more background info. 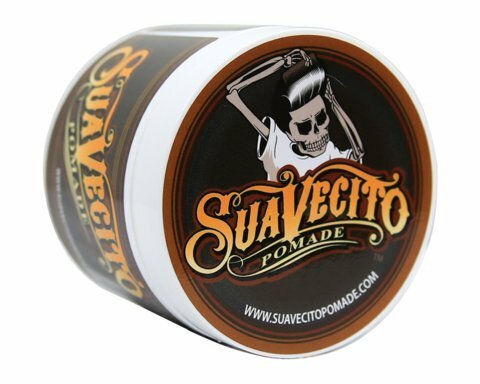 Note that there are two different types of Pomade by Suavecito. You have the strong/firm hold and the original which is what this review will be for. To kick off this review I have to give props to the packaging design of this pomade. The design is perfect in my opinion and the design team knocked it out of the park with that. I see just the same old packing all the time that it really is refreshing to see something stand out and have some life to it. 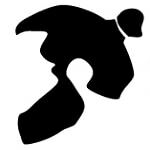 I will break down the review into pros and cons of the product. Good length of time for the hold, mostly all day. Not an overbearing strong hold that I have gotten from some. The smell may be hit or miss just as I guess certain colognes are so this is just a personal preference but for me I did like it. It has a solid hold for me but my hair doesn’t fight me to much except for a few cowlicks so it might not be enough for some of you. Which is where you would go with the strong hold version if you needed it. Loses a good bit of hold if I start sweating. May not have enough hold for those with strong personalty hair. First off yes I know I have the smell in both categories and let me explain why. I personally like the smell but some of my co-workers did not so like I said this is definitely a hit or miss smell. If you are outside a lot or just sweat easy then this could cause you to lose your hold very easily. I noticed it comes out pretty easy once it gets any kind of wet, sweat included. I’m not sure if the firm/strong hold version has the same ‘issue’, haven’t tried that version as of yet. Like I mentioned my hair isn’t to hard to tame but for those with super curly hair I could see you needing the stronger version but I don’t know that for sure since everyone’s hair is different. So I would suggest starting with this one and seeing how it works for you.